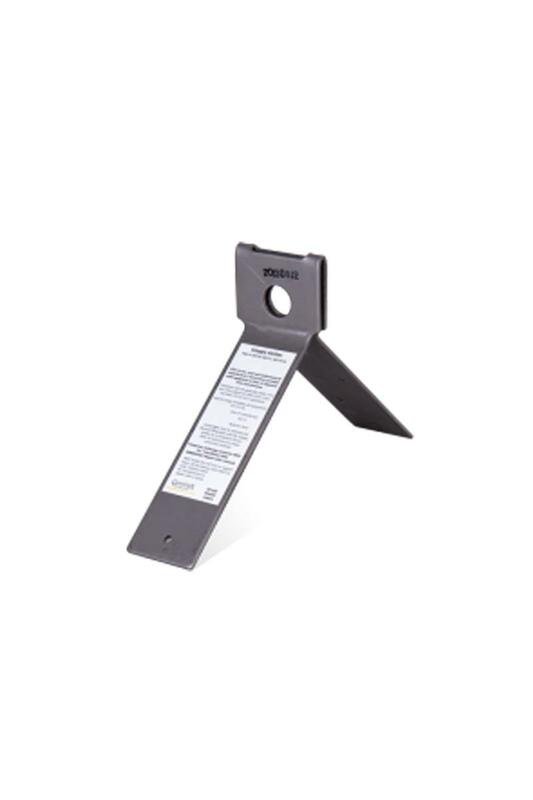 The Guardian Fall Protection Snappy Anchor is a disposable anchorage connector designed to fit a wide variety of wood roof pitchs. The Snappy is convenient, easy to install and remove, and meets all applicable OSHA and ANSI regulations. To use, simply adjust the Snappy to fit over selected roof ridge, then nail into roof truss using all fastener installation holes. Supplied with all necessary fasteners.